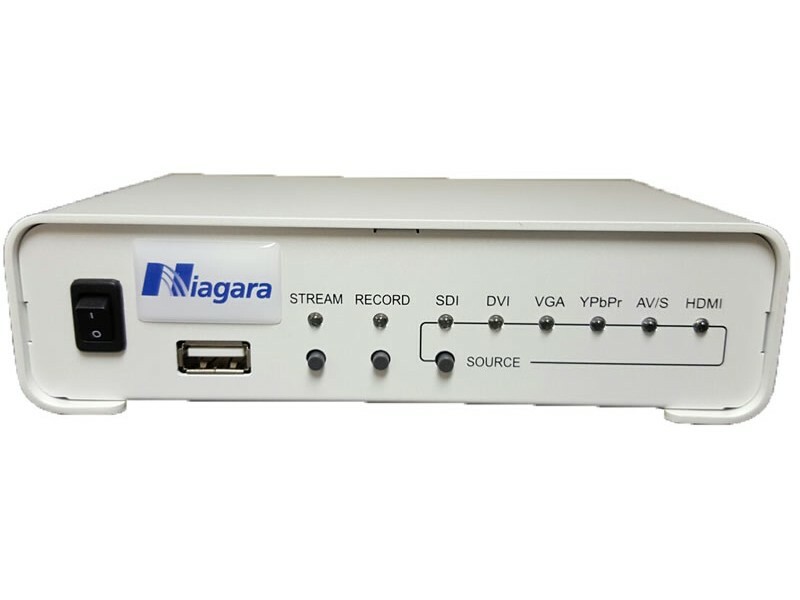 Niagara Video Go Stream Mini 100 H.264 Encoder 96-01500 with SDI, HDMI, Component, Composite, and DVI inputs. 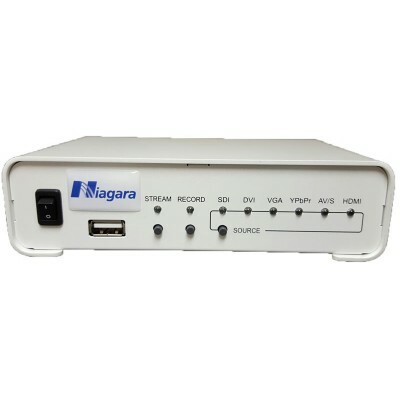 Power supply, DVI to VGI adaptor and 3.5mm audio jack. 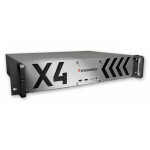 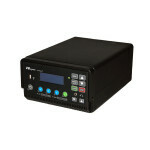 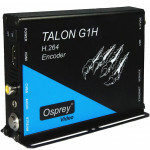 The GoStream Mini 100 is a flexible, low cost encoder with a wide variety of video inputs and support for common IP output protocols.